When you visit Singapore for the first time, you will be surprised by how much there is to see and do here. 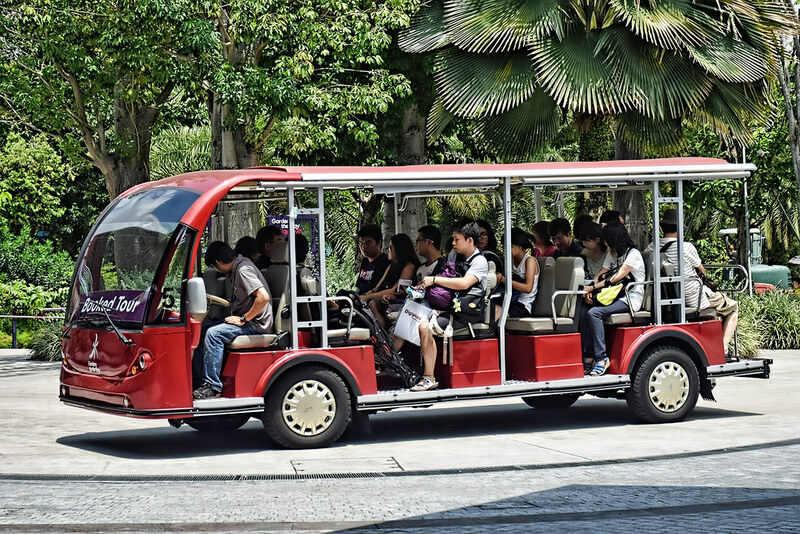 Most tourists never really get to experience all of Singapore in just one trip, this is because there are so many attractions and activities. Many people return to Singapore for a second, third or fourth trip as most cannot ever get enough of the beautiful sights, the tranquil parks and the interesting wildlife species living in Singapore. If you choose to take one of the popular Singapore tours, here are some of the best places to include on your trip. The Singapore Zoo should be your first stop if you want to encounter wild animals in open enclosures. Unlike other traditional zoos where animals are caged, the Singapore Zoo uses an open plan design that feels like a natural habitat. Some of the animals that you will see include; white tigers, orangutans, snakes, elephants and so many more. Breakfast amongst the orangutans is a popular activity to enjoy at the zoo, as well as the famous Night Safari where you get to see many nocturnal animals such as the elusive leopard. If you love the ocean, then the perfect tour for you is a trip to Sentosa Island. Visit the world famous Underwater World and get up and close with many different species of marine animals. Above all, get entertained with extra options on your tour such as swimming with dolphins or diving with sharks, or watch the marine keepers in the feeding sessions scheduled throughout the day. Lastly, a trip to Singapore is not complete without a tour to the world famous Gardens by the Bay. Discover thousands of rare plant species and admire the great handiwork of intricate flower arrangements. Lush lawns and vegetation in these gardens bring landscaping to a whole new level. Here, you will learn about many indigenous aquatic plants and delve into the culture and history of Singapore. Click on the link below and book a tour today!